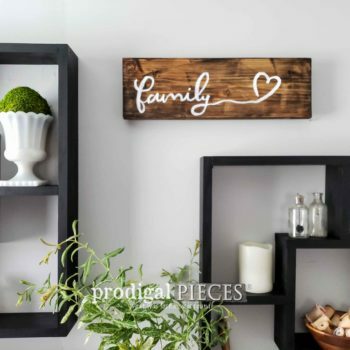 Create your home story with this reclaimed farmhouse caddy. Use it in your daily grind, as a centerpiece, corral your counter-top goodies in kitchen and bath, or as a jewelry tray. See full description below. Create your home story with this reclaimed farmhouse caddy. Use it in your daily grind, as a centerpiece, corral your counter-top goodies in kitchen and bath, or as a jewelry tray. So many possibilities with fun build made from reclaimed wood off of a an antique grain bin featuring the text “Canton, OH”…all telling a story of days gone by. 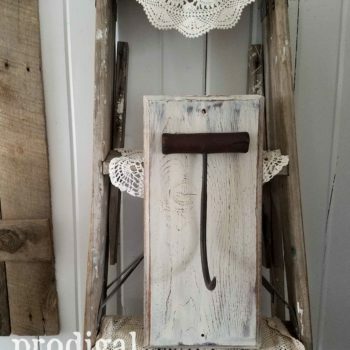 Perfect for your cottage style, farmhouse, rustic chic, vintage, or eclectic decor.